Not to be confused with the Lean Six Sigma ‘Just In Time’ approach to production, Just in Time Teaching is a teaching approach that has been helping students get the most out of their learning since the late 1990s. It is a student-centred methodology designed to ensure that the time spent in the classroom is used as effectively as possible and it achieves this through the use of pre-work prior to students entering the classroom. It provides a shared level of knowledge across classmates prior to the classroom training. This ensures that no teaching time is wasted on gauging the capability level of the class or bringing individuals up to speed. It allows the student to identify any knowledge gaps before entering the classroom. This not only means that the student can then use the classroom time as effectively as possible, but it also encourages each individual to take an active role in their own learning. 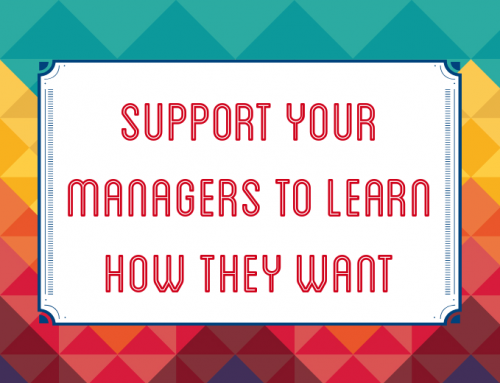 It informs the teacher of areas on which to focus and direct the training. Trainers adjust the course according to the needs of all the students, spending time and attention only where it is needed. 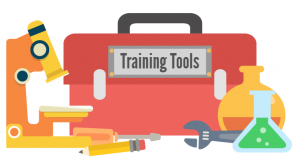 Whether it’s our consultancy services, our online training, or our classroom courses, we pride ourselves on always selecting the best tool for the job. We like to keep our toolbox full and varied, and are experts in extracting and combining the most effective aspects of varied approaches. This ability is particularly important when it comes to our classroom courses; with students ranging in knowledge levels, learning styles, and industry backgrounds, it is vital that our training is designed with everyone in mind. This hybrid and flexible approach to training means that we use a combination of the very best tried and tested methods. From the traditional to the trending, if an approach is effective, then we are most likely using at least some of its elements – and this includes JiTT. The overall aim of Just in Time Teaching is to reduce Waste, specifically time, to ensure the classroom training is efficient and effective. 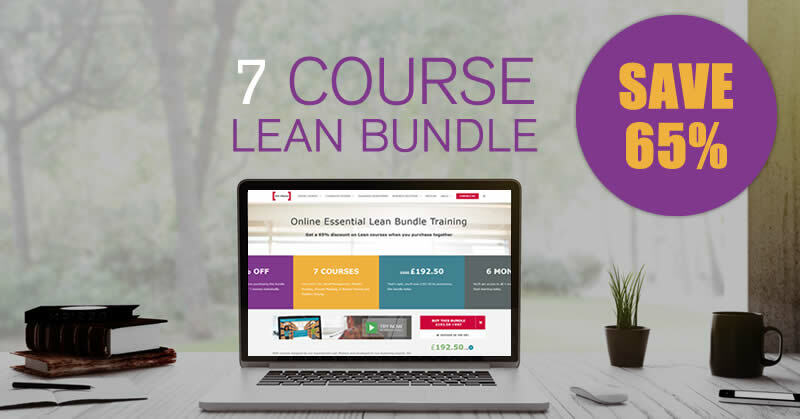 As Business Improvement training providers, it is this Lean approach to education that makes the method so appealing and why it works so well with our other chosen techniques. 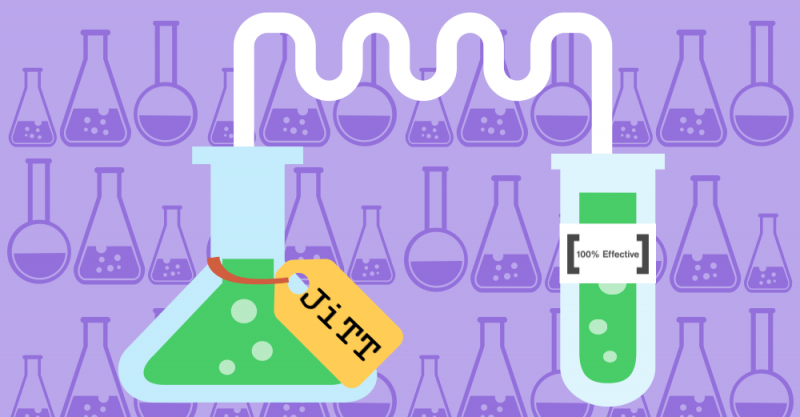 JiTT traditionally has its own structure, terminology, and tools, with an emphasis on puzzles and exercises. 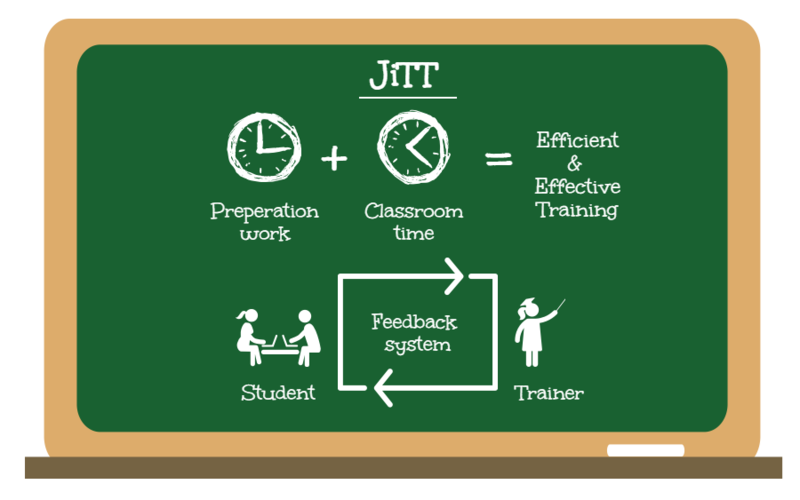 However, as we use a combination of methods, it is only the overarching ethos and elements of JiTT that can be found in our training, particularly the use of preparation work and the open feedback system between trainer and student. The way we apply Just in Time Teaching is not only effective in getting the most out of classroom time, but we have found that the system often serves to empower the students – the pre-work encourages students to identify the knowledge they need and motivates them to make the most of their training. Now we have explored the ways in which we use Just in Time Teaching, it’s time to consider what type of training suits you and your needs. Training is an important investment, and like all investments, it is vital that you ensure what you are buying will work well for you. The only way of doing this is by asking potential providers the important questions: what methods do you use, how and why? If you know an approach works particularly well for you and want to know if it applies to our training, then just get in touch. With insights introducing you to methods such as Blended Learning, online information on the structure and content of each of our courses, and a dedicated team of experts to talk you through our training, we will ensure that we find the best course for you and your needs.